Parker V Takam a war! Round by round! 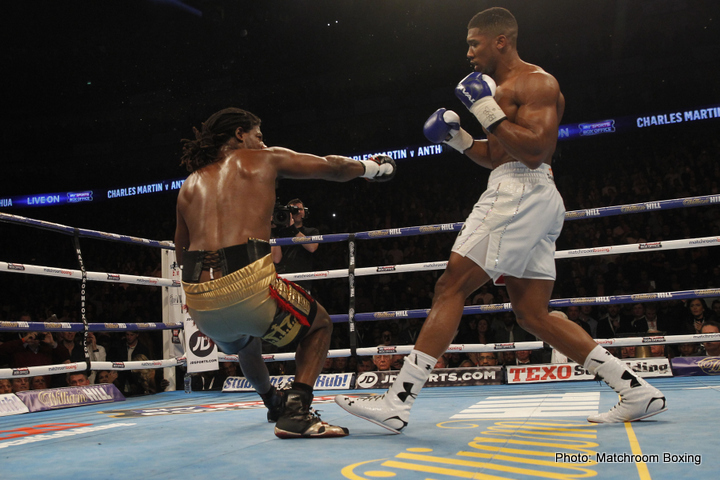 Joshua new IBF Champ of the world!